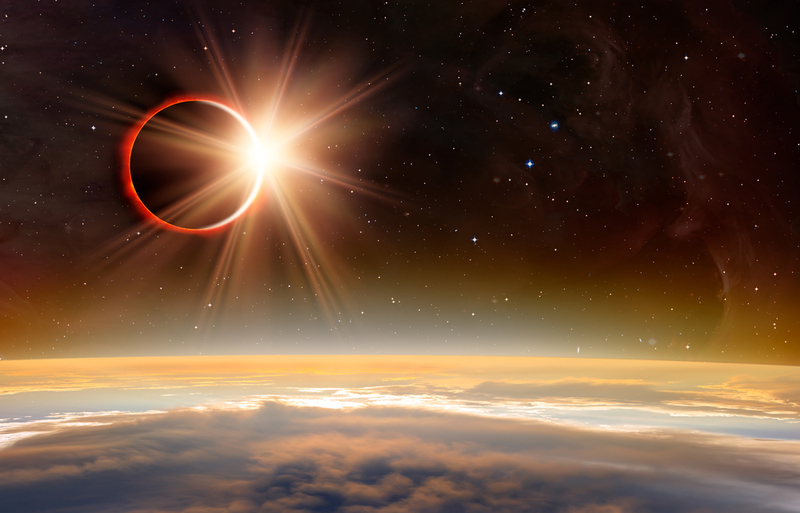 You knew this was bound to happen: There is a group that plans to protest the upcoming solar eclipse. Because the universe has gotten away with doing whatever it wants for too damn long. Actually, the group Kentuckians for Coal (which appears to have been created solely for this purpose) says they’re angry that everyone is getting very excited about the eclipse in the city of Hopkinsville and no one cares about coal. Seriously. That’s what their press release suggests. They added that the eclipse will mean a surge of people visiting Hopkinsville, and that will surely mean expensive hotel rooms, gas stations running out of gas, and “an invasion of prostitutes.” Obviously. They’re all for civic pride, they say, but they want more attention. Kentuckians for Coal understands civic pride and the importance of economic development, but the extent of this sun worship lacks in common sense and good horse judgment. That last one tells you everything you need to know, doesn’t it? These are people who want to live in the past even while newer, cleaner forms of energy are right in front of them. Much like the eclipse, we know how this story ends. The question is whether they’ll get on board with it or pretend the inevitable can be avoided.